The Bar Council of India has invited views and comments on the draft Rules of Legal Education (First Amendment) Rules, 2016. The Rules stipulate minimum standard qualification of the faculty to be appointed by any Centre for Legal Education, including University Law Schools, Affiliated Law Schools, or any Law College run privately or as a public institution. They also include the rules relating to the issue of granting of equivalence to postgraduate and other higher qualifications in Law from Foreign Universities, so that they can be considered equivalent to the corresponding degrees awarded by Universities in India, for the purpose of further studies and employment. The Rules provide for a curative ‘Bridge Course’ to enable Indian students who obtain a Foreign University Law degree which is not equivalent to an LL.B. 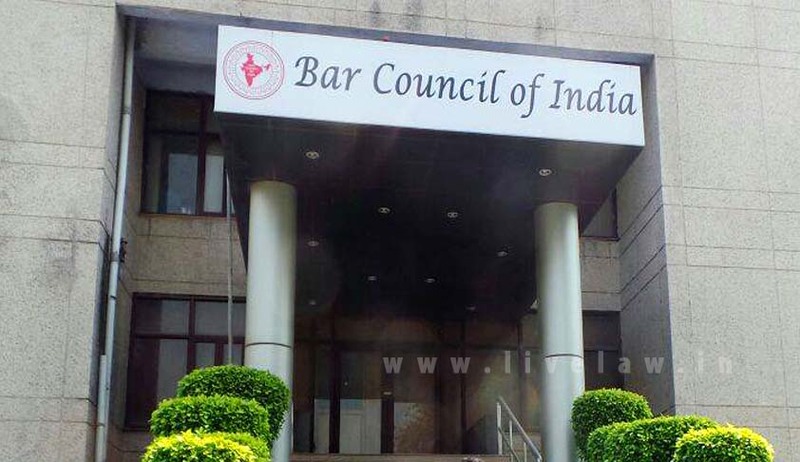 degree by an Indian University, to take the Bar Council of India Bar Test. It also lists down the conditions necessary to be examined for determining equivalence of a degree by a Foreign University to a degree by an Indian University. Universities have also been directed to annually submit a list of all faculty members with full particulars regarding the faculty positions held and other relevant particulars. Further, the BCI intends to prepare a Directory containing particulars of Senior Advocates practising in District Courts and High Courts, who intend to offer lectures on a regular monthly basis, or take internships of law students.